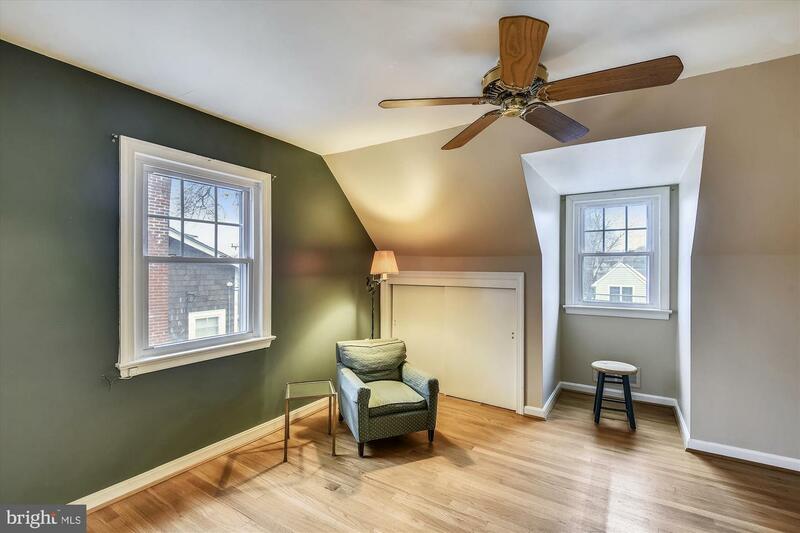 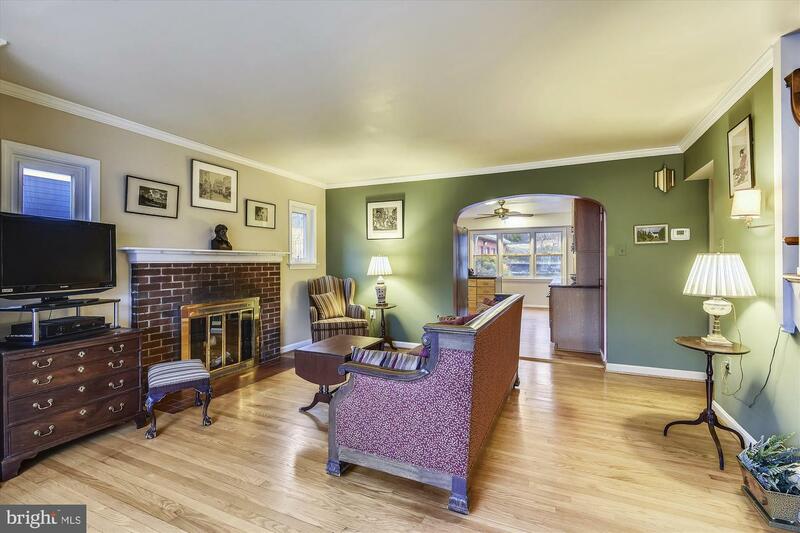 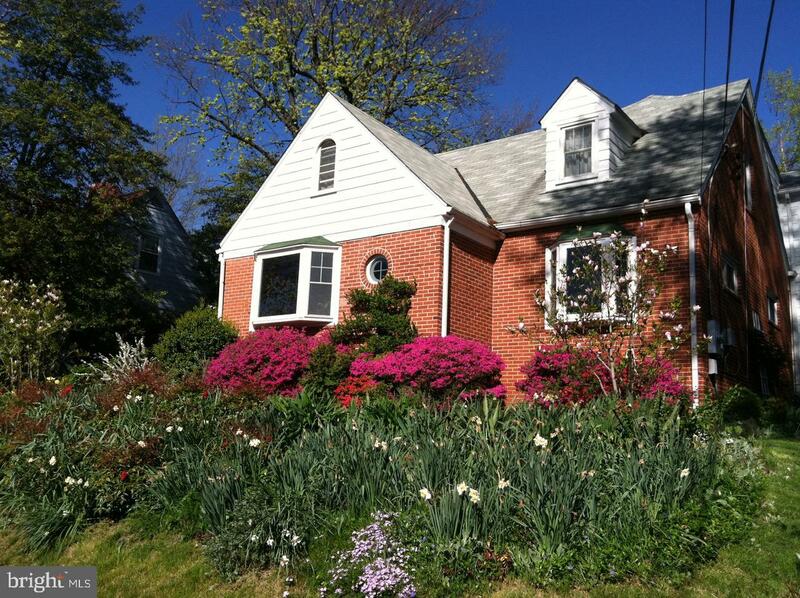 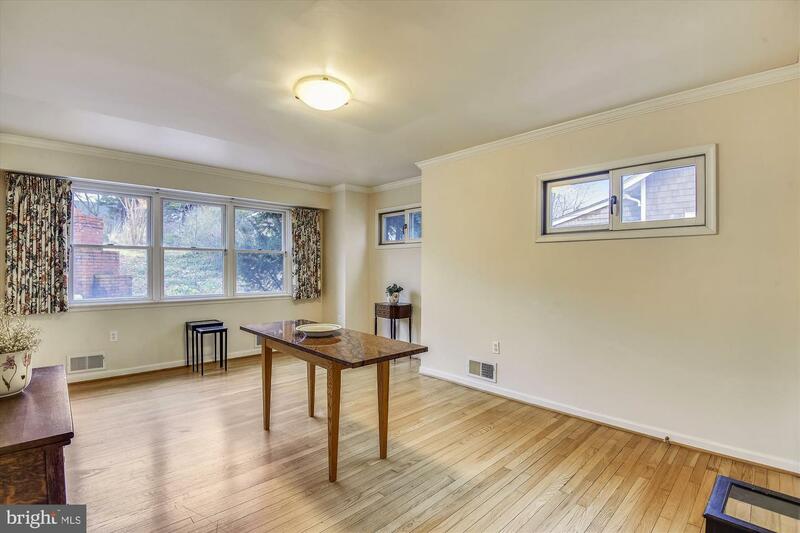 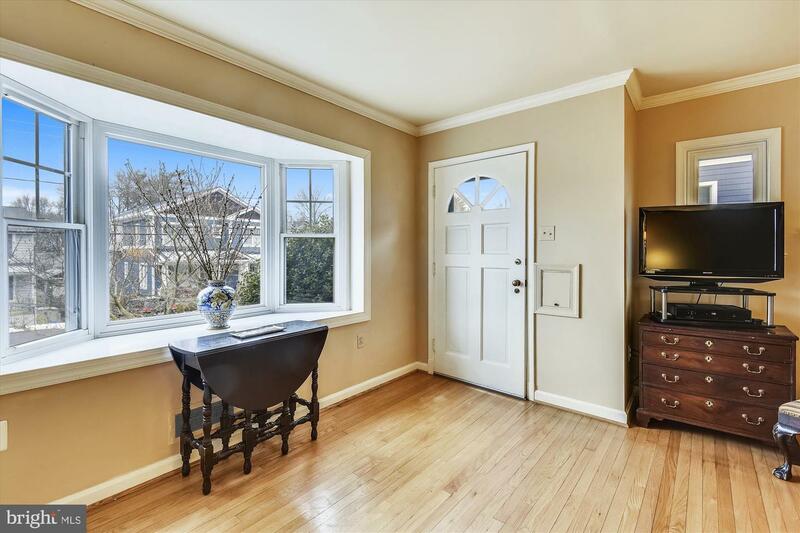 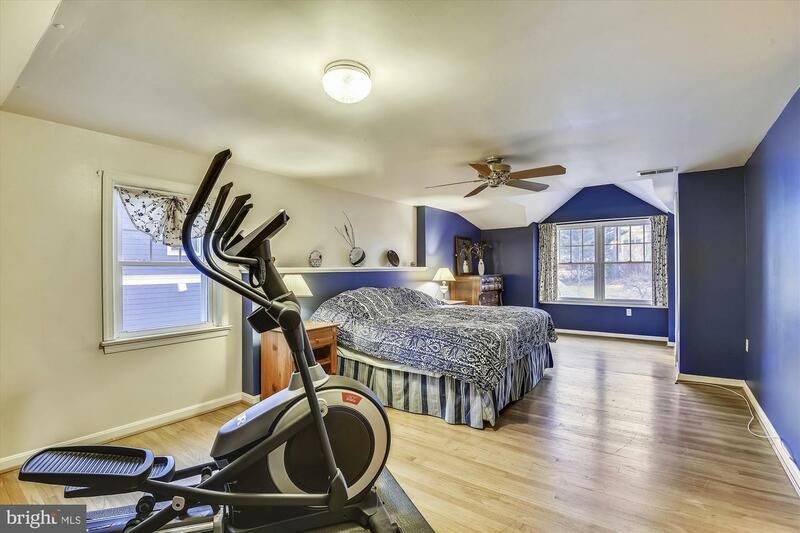 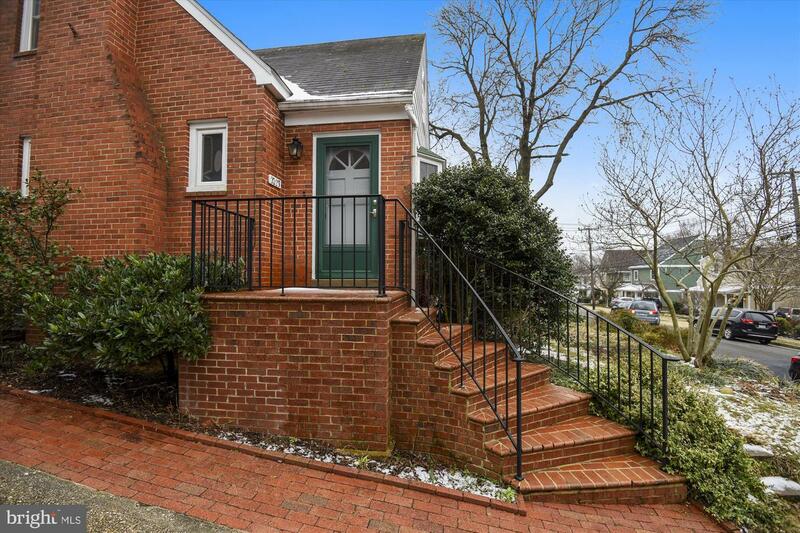 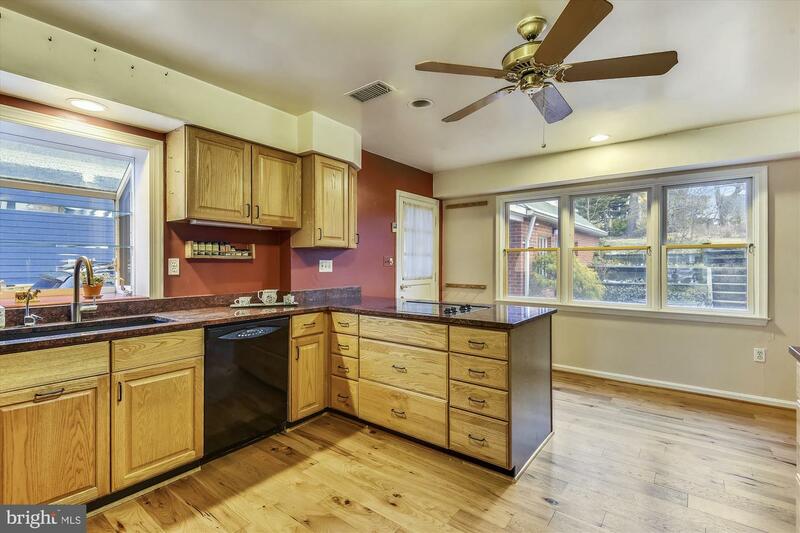 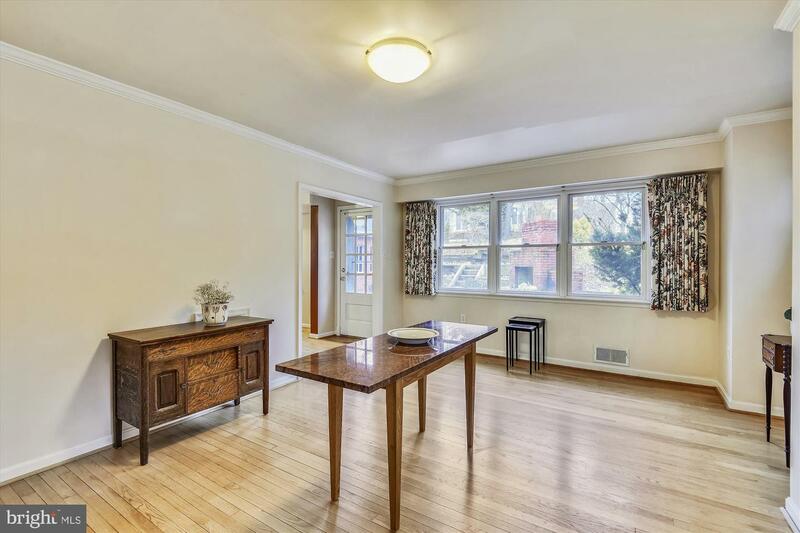 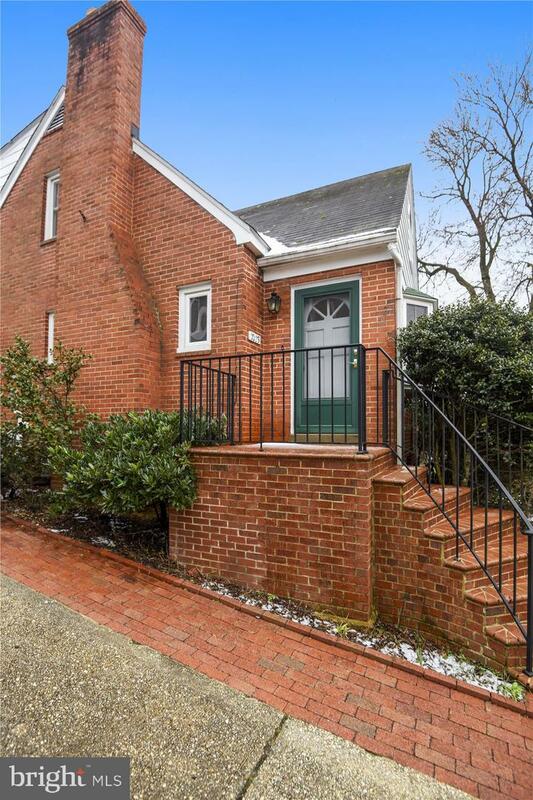 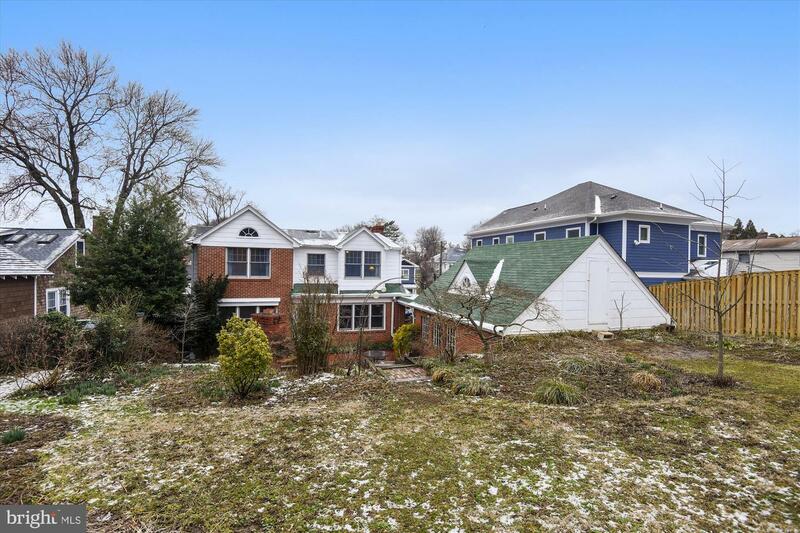 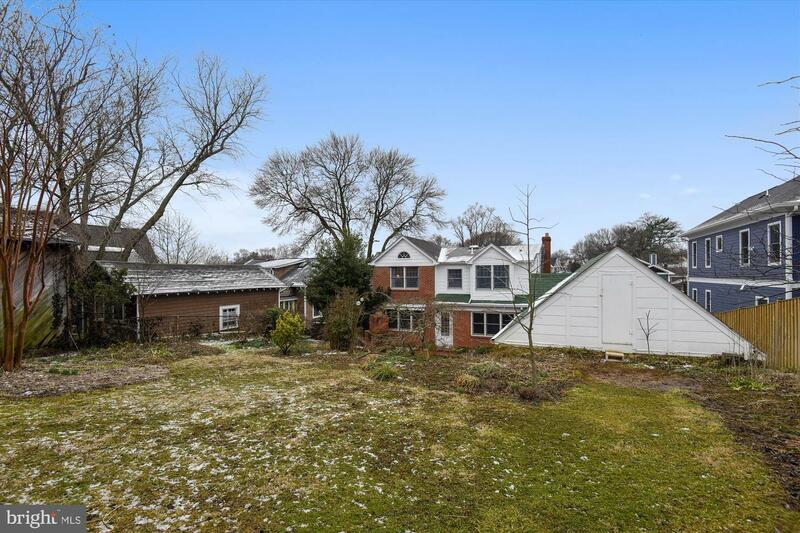 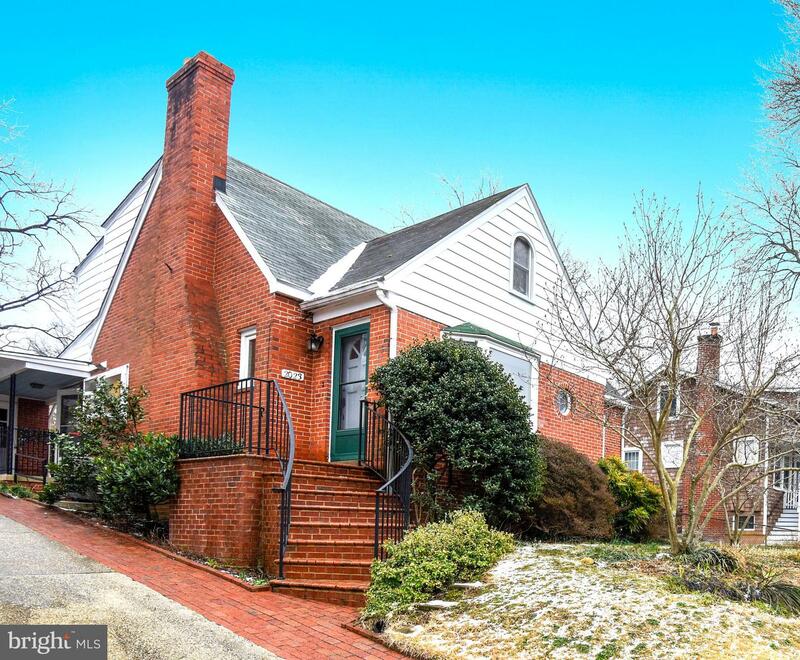 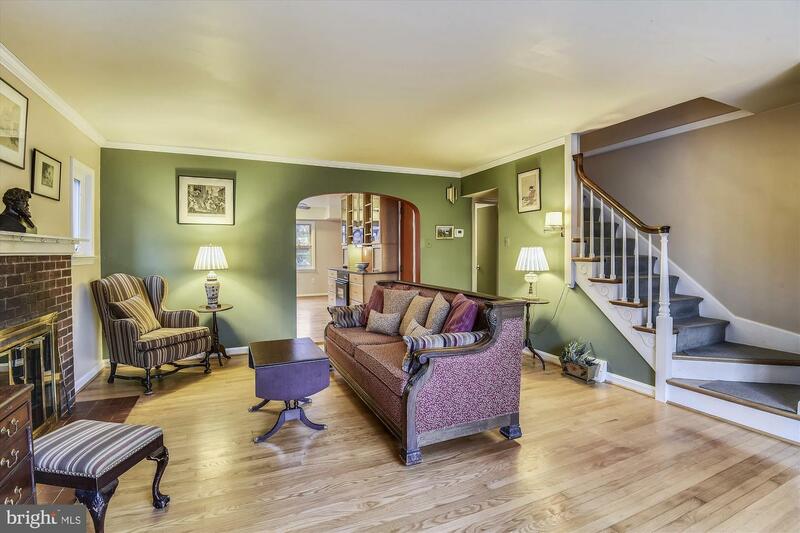 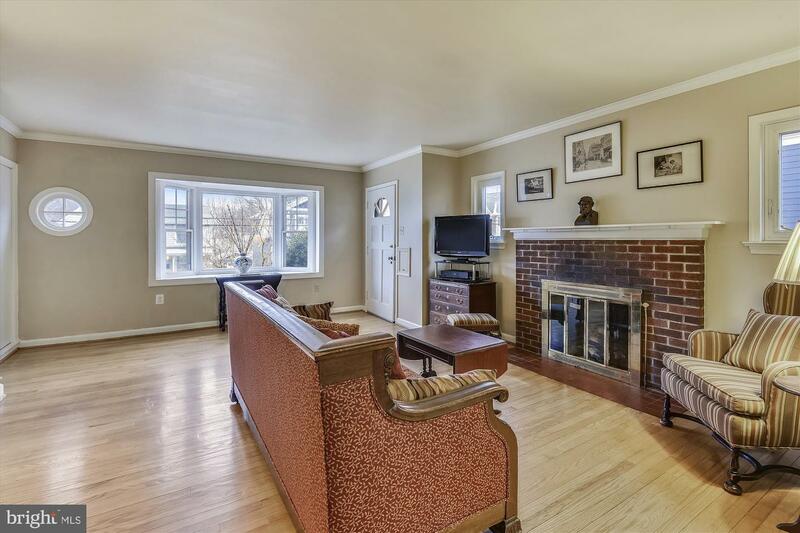 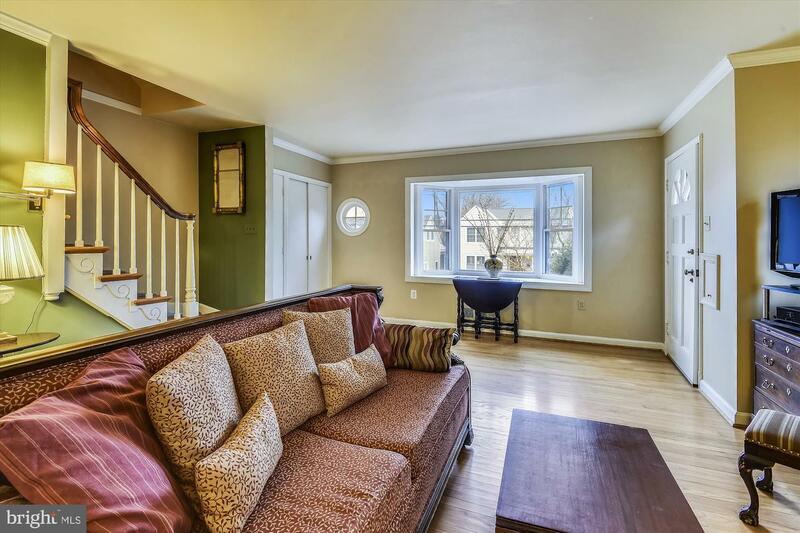 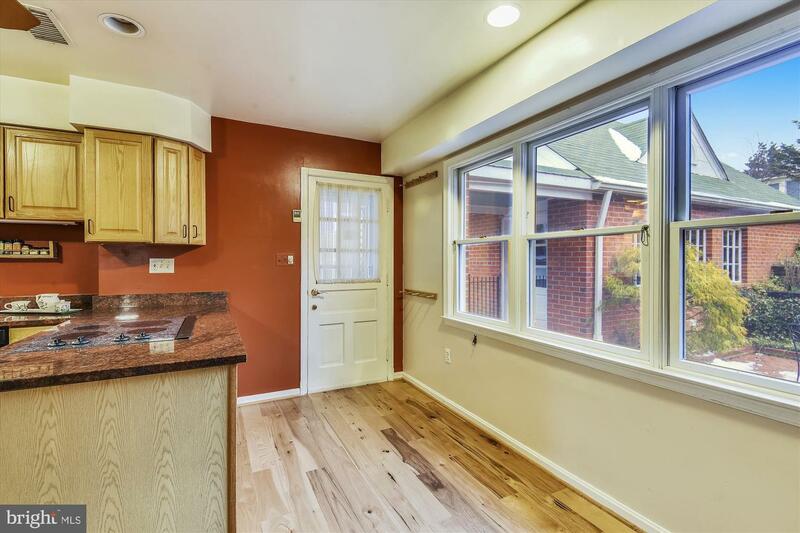 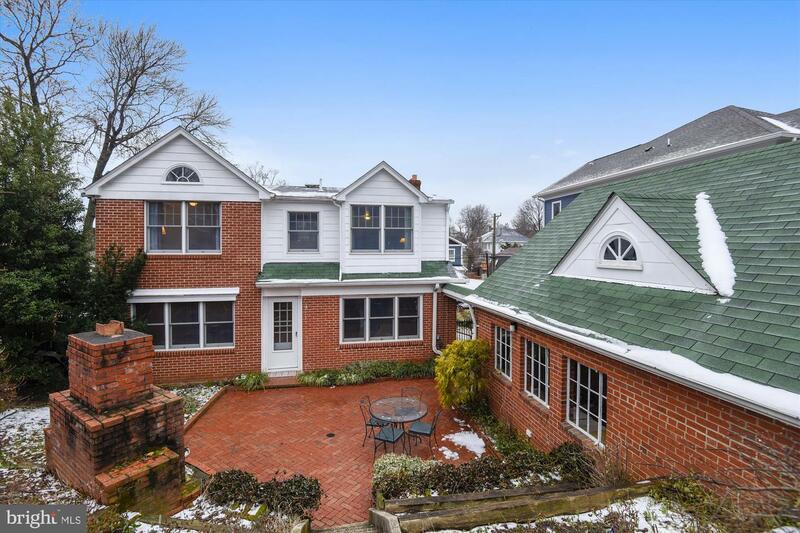 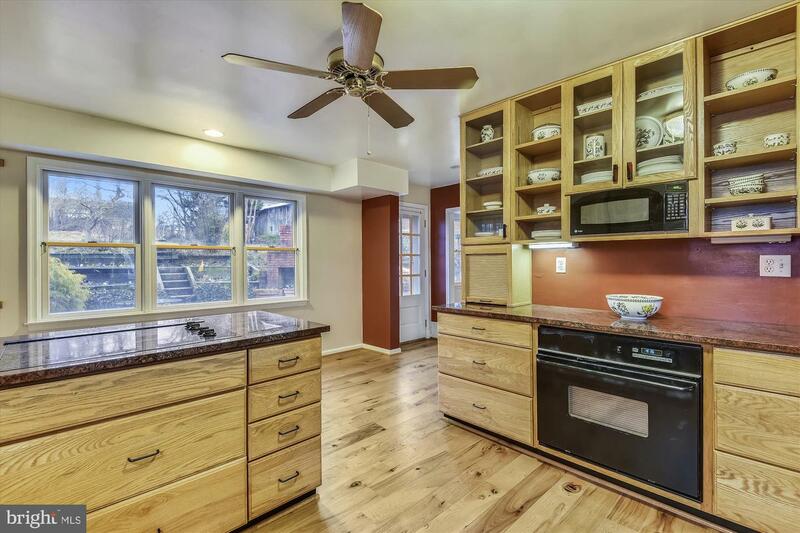 Charming, expanded cape cod in premier North Arlington location. 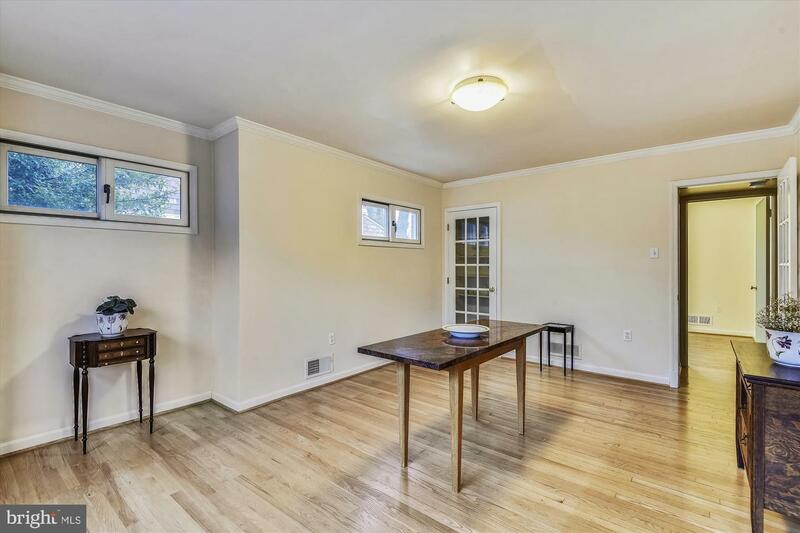 Huge kitchen with breakfast area, separate dining room, main level bedroom with huge bay window can also be used as a home office. 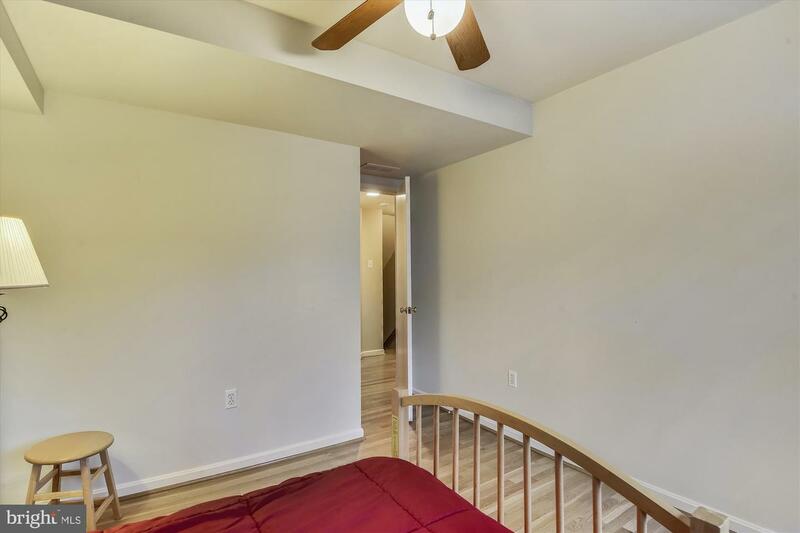 Hardwood flooring on main and upper levels. 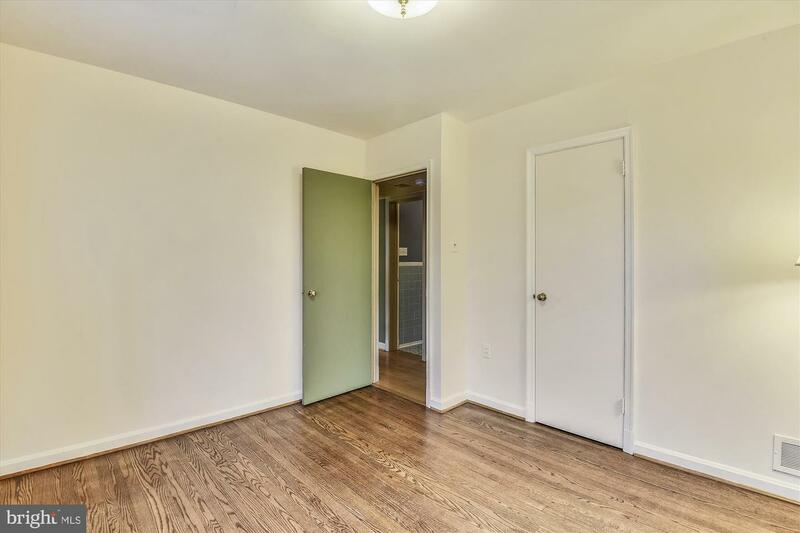 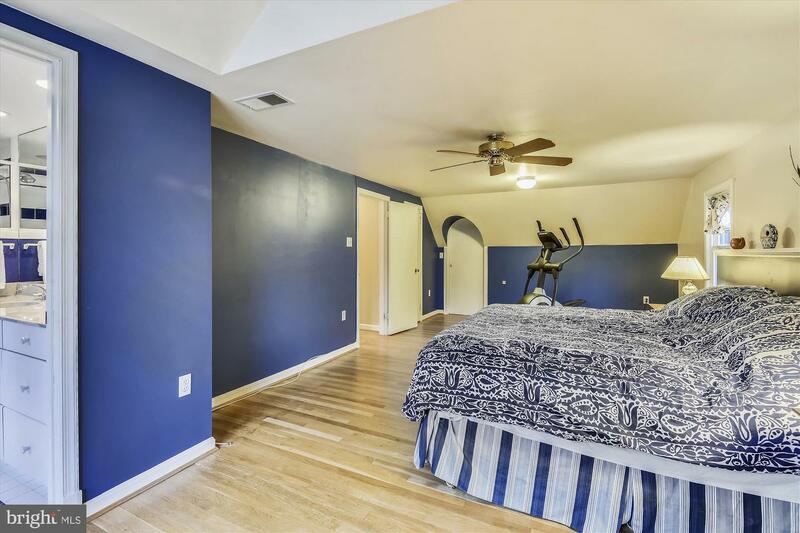 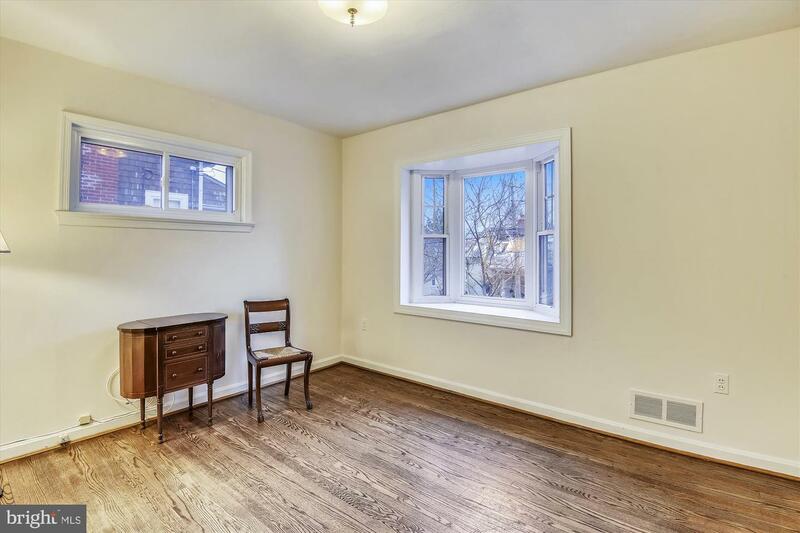 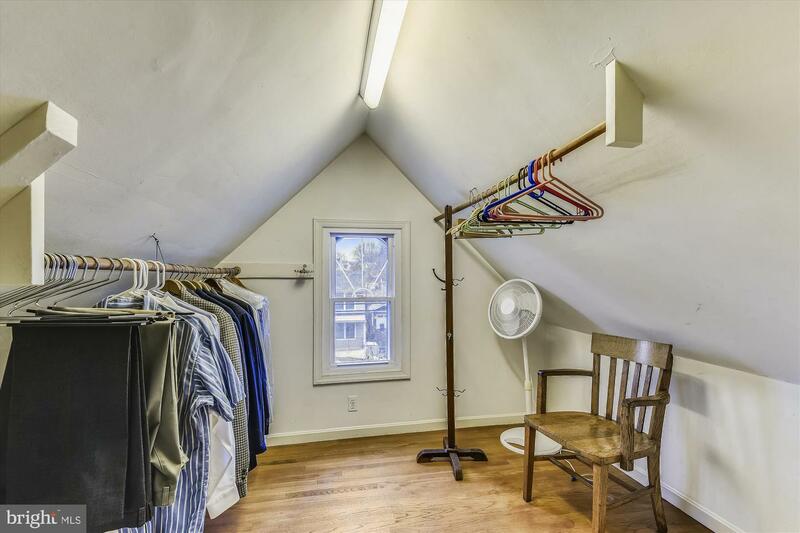 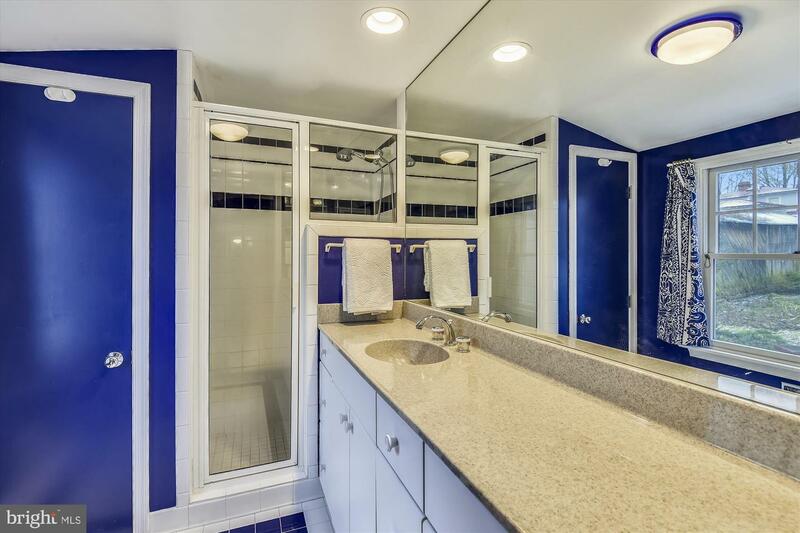 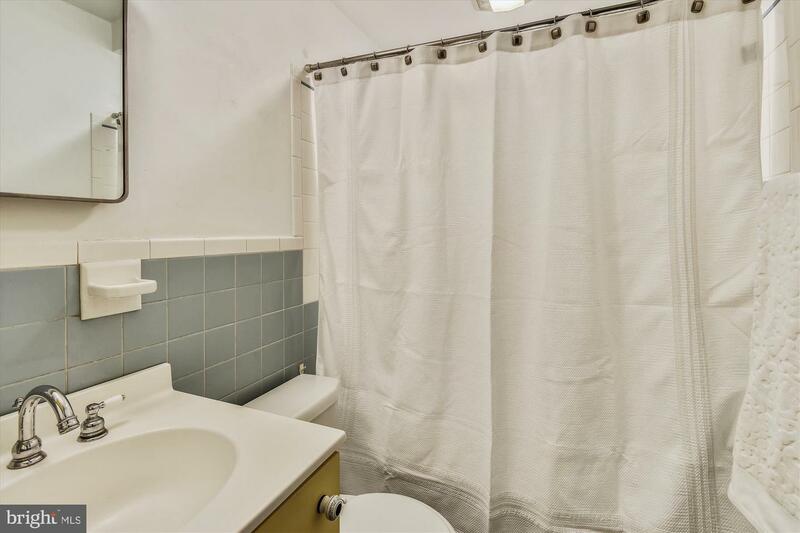 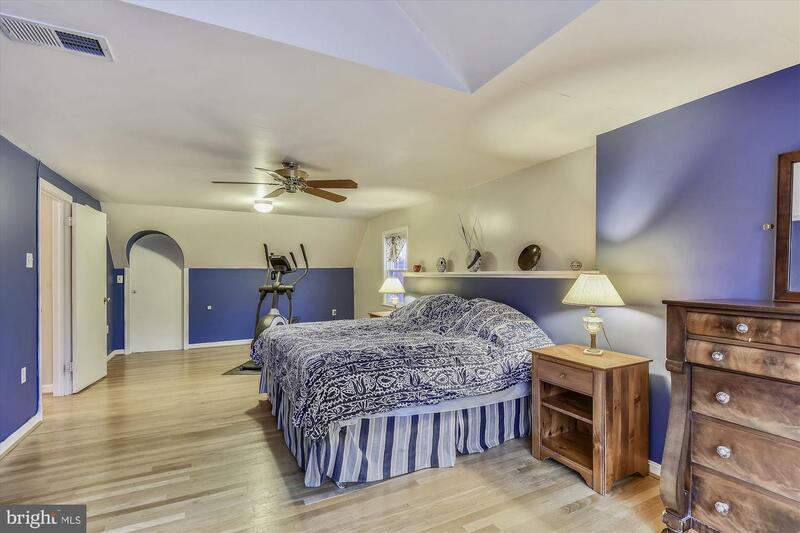 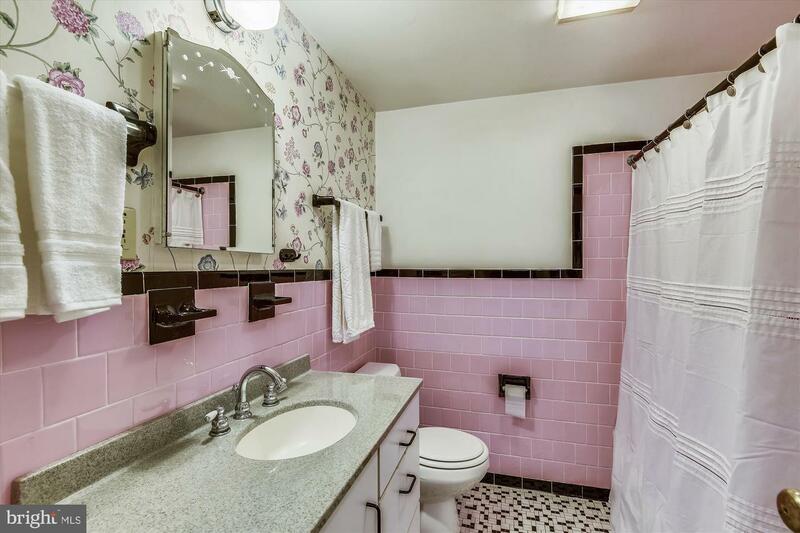 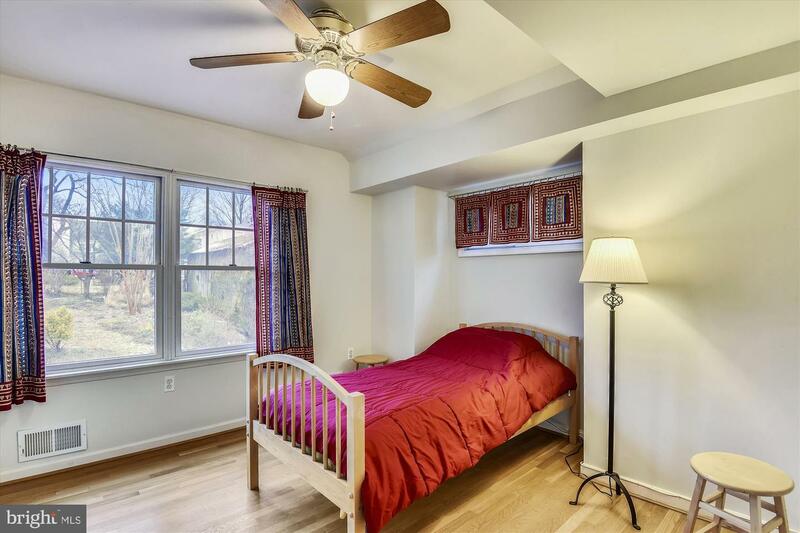 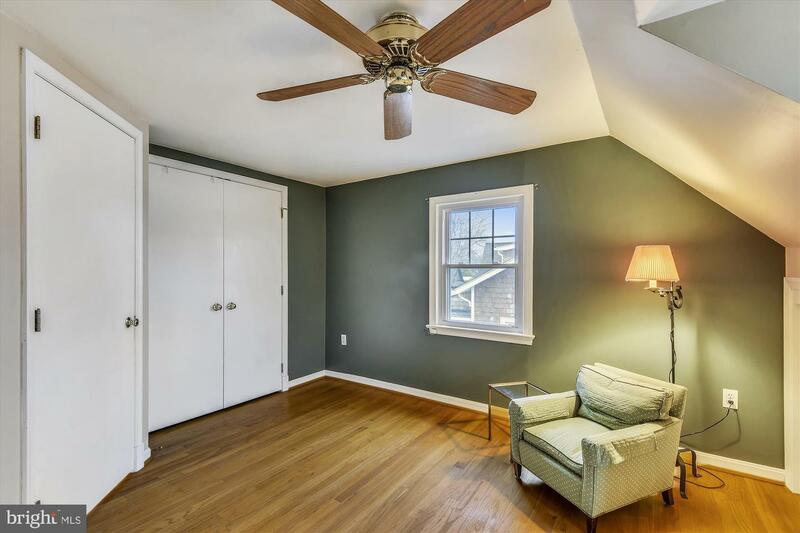 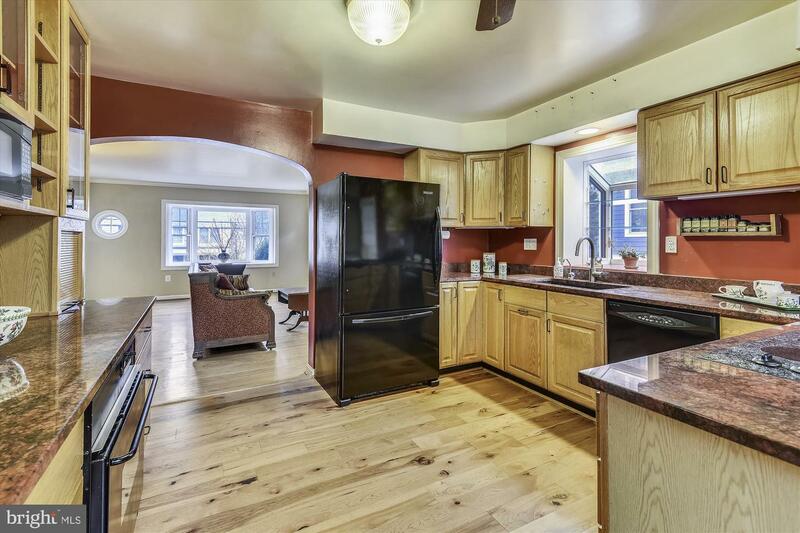 Spacious master suite with huge walk in closet and updated bath. 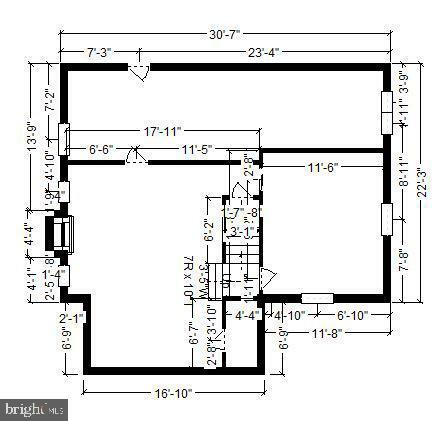 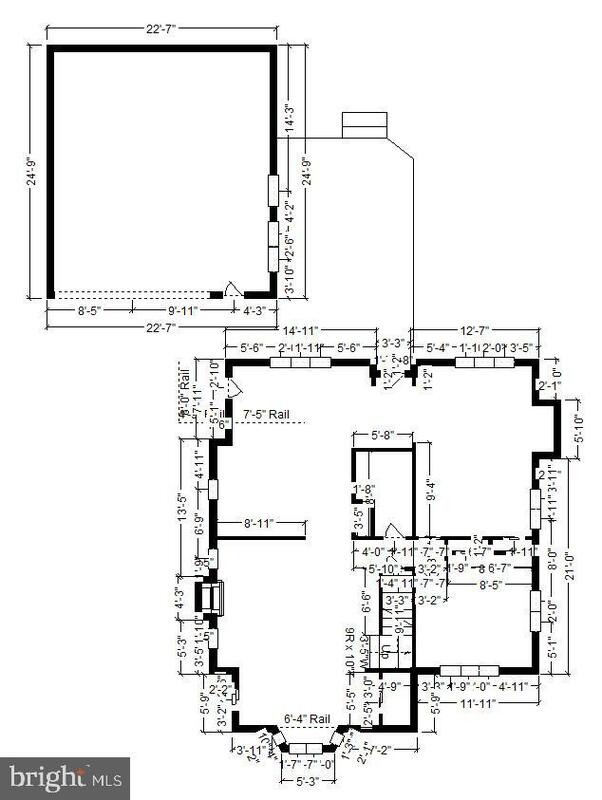 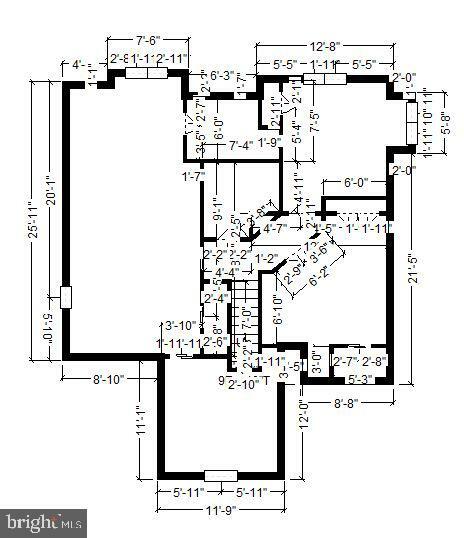 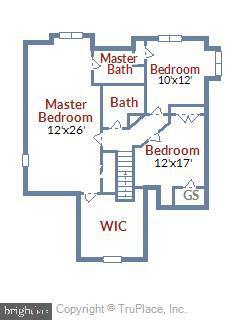 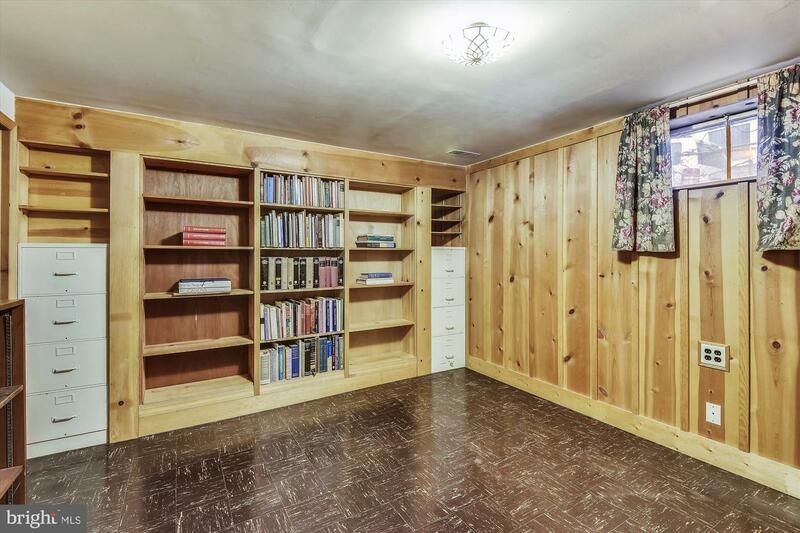 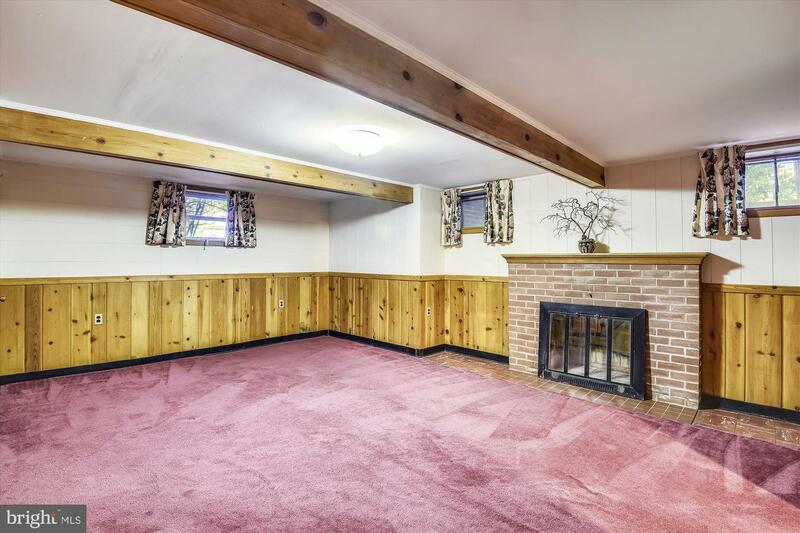 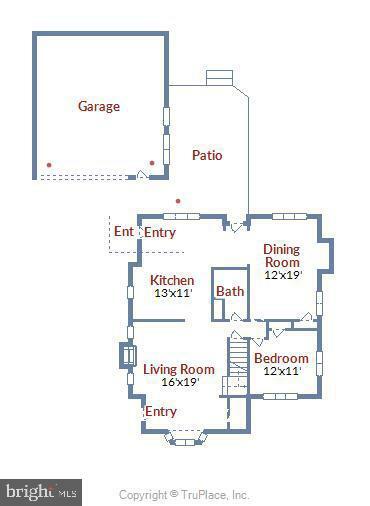 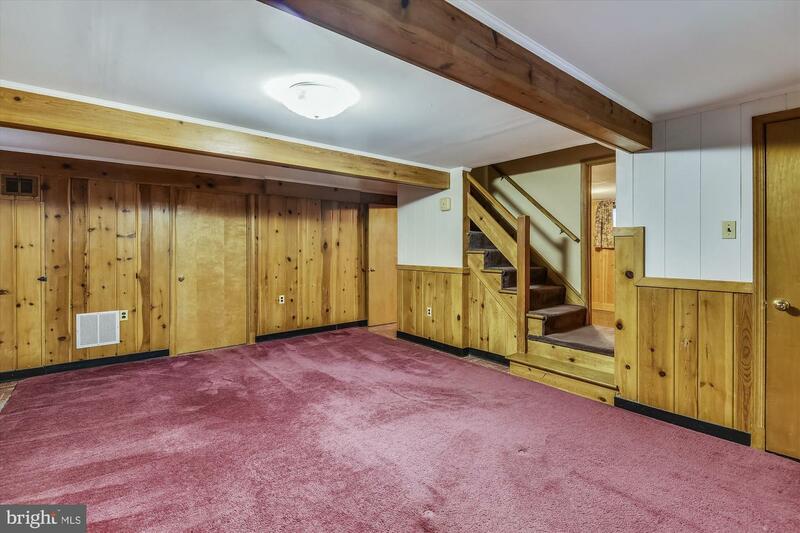 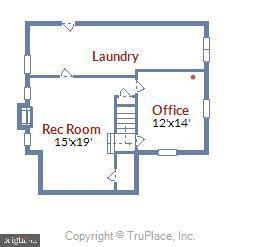 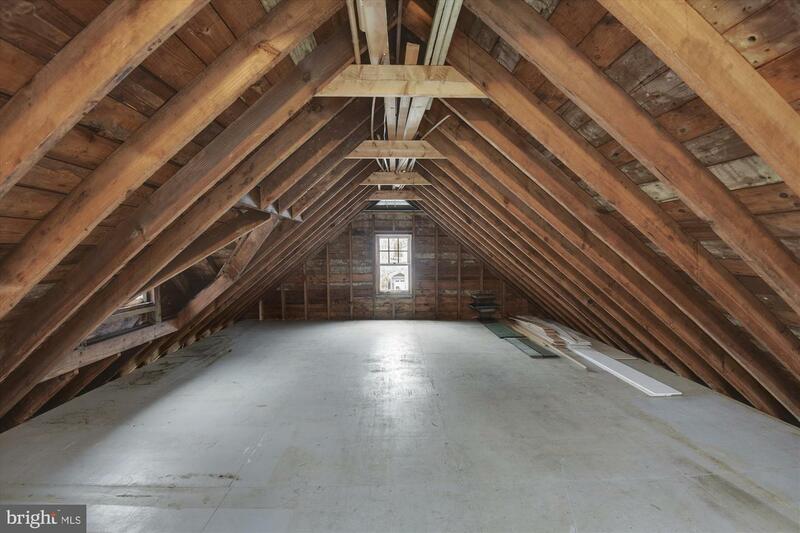 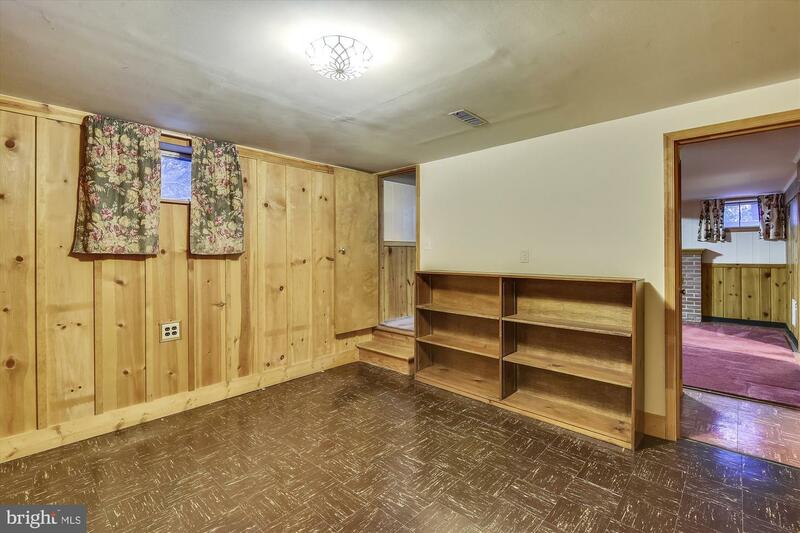 Lower level features rec room, second fireplace, office/exercise room and huge utility room. 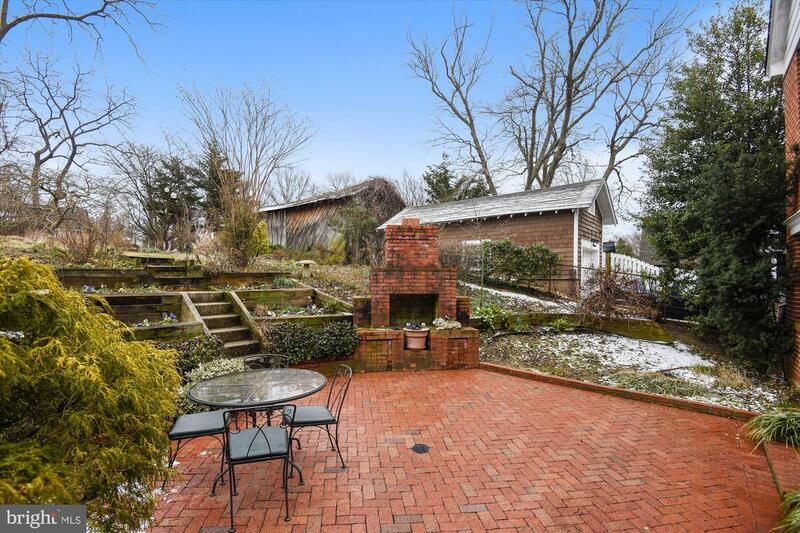 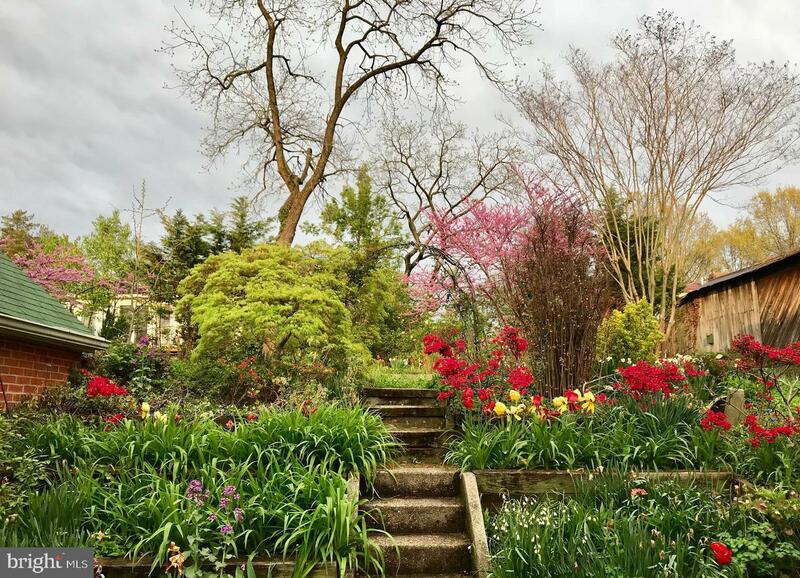 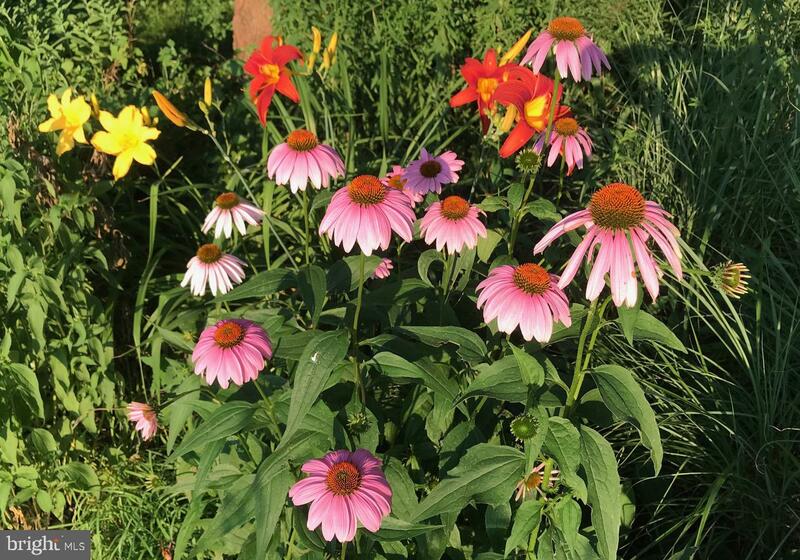 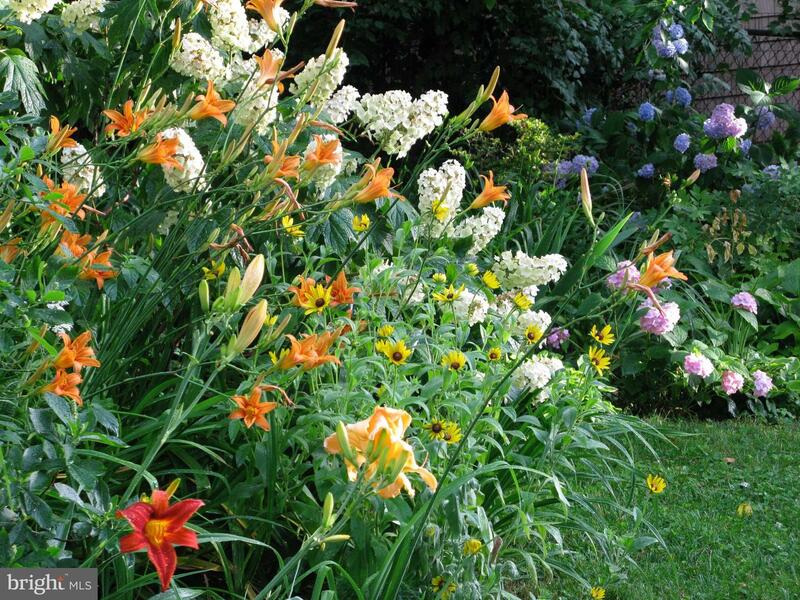 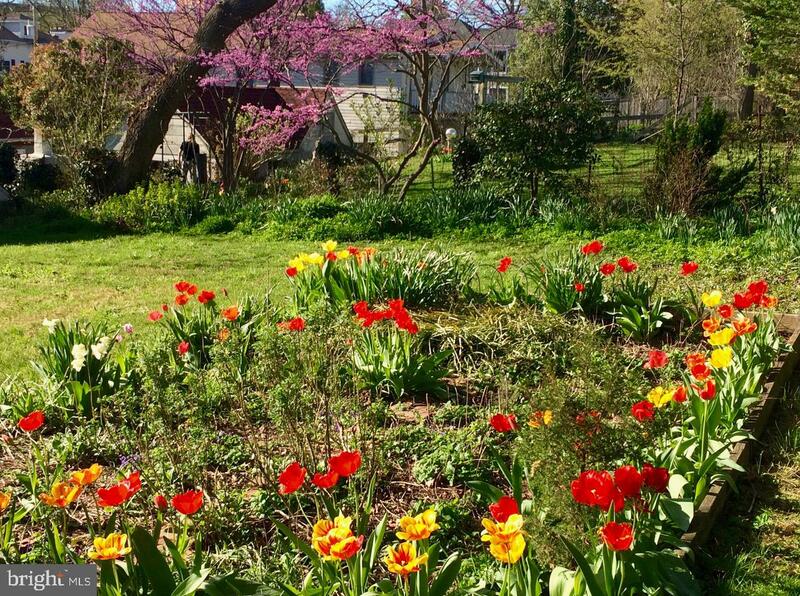 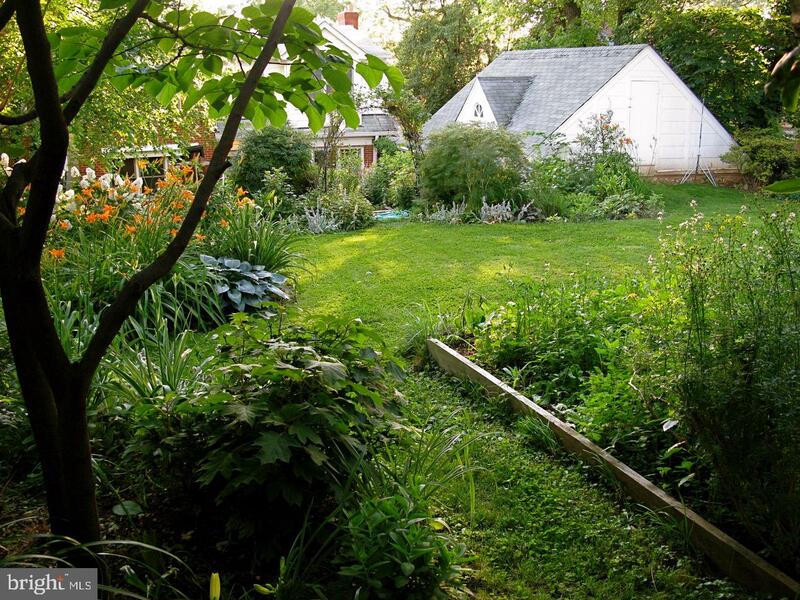 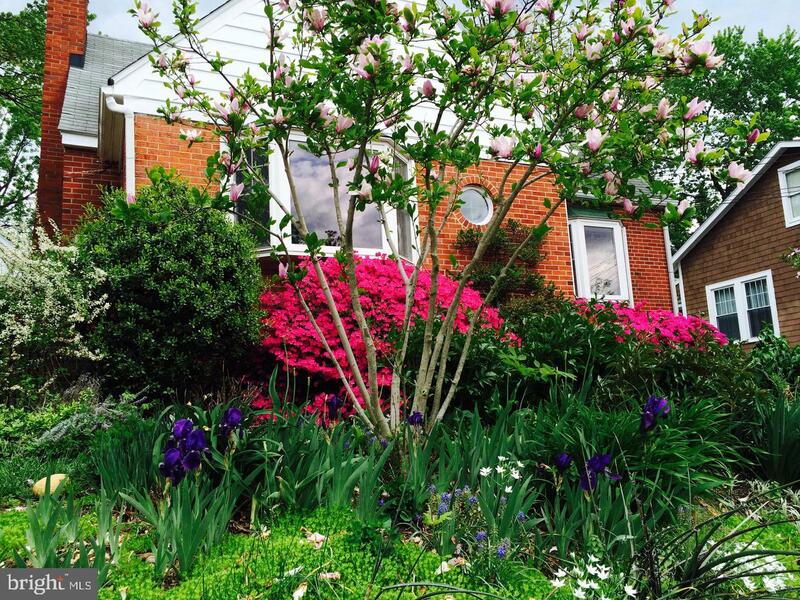 This delightful home includes gorgeous garden spaces with an English cottage garden feel -- a true oasis! 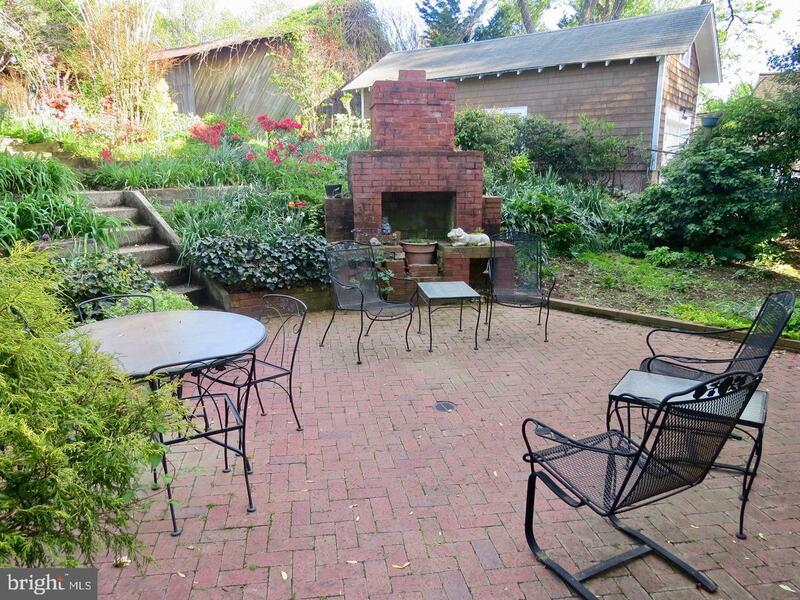 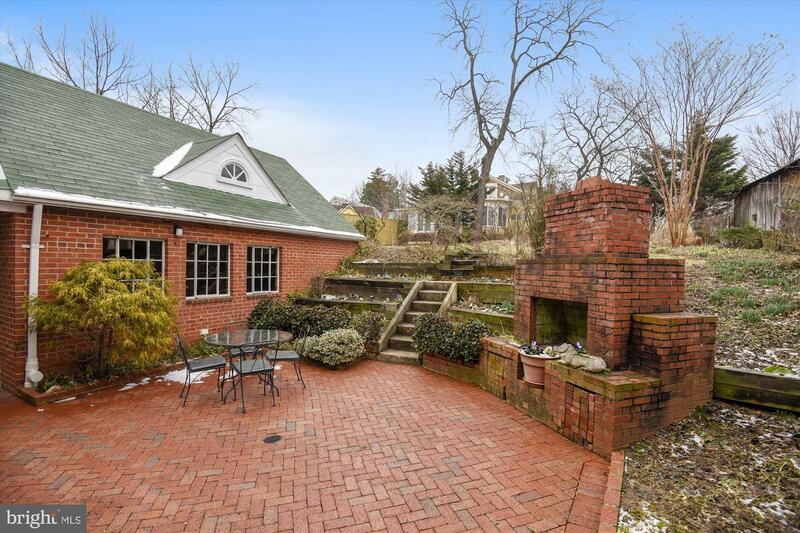 Lovely private patio and brick fireplace! 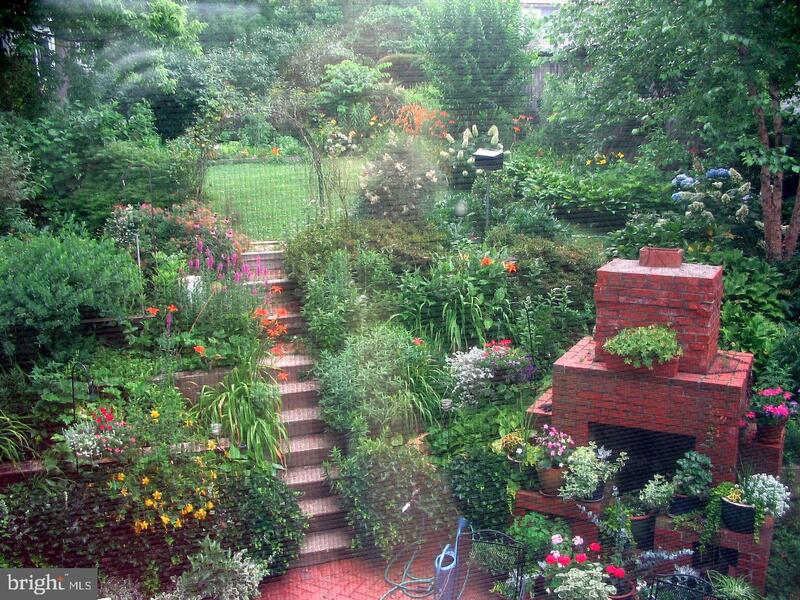 Terraced garden leads to flat back yard. 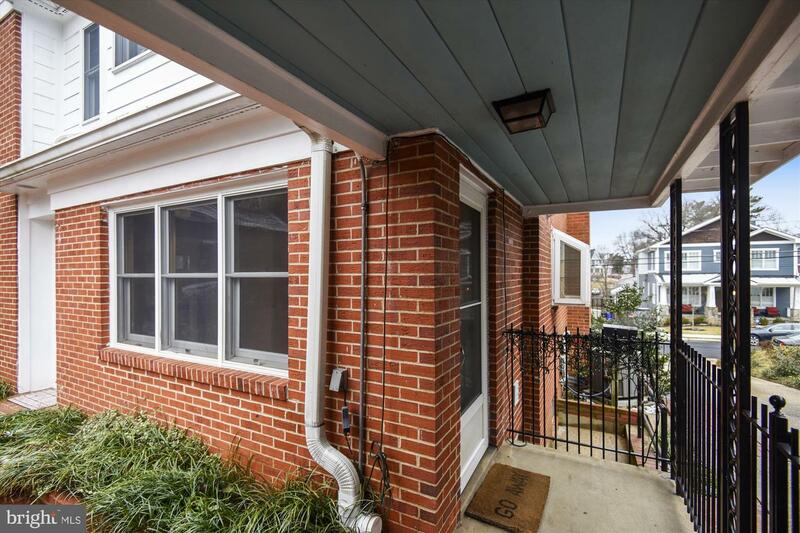 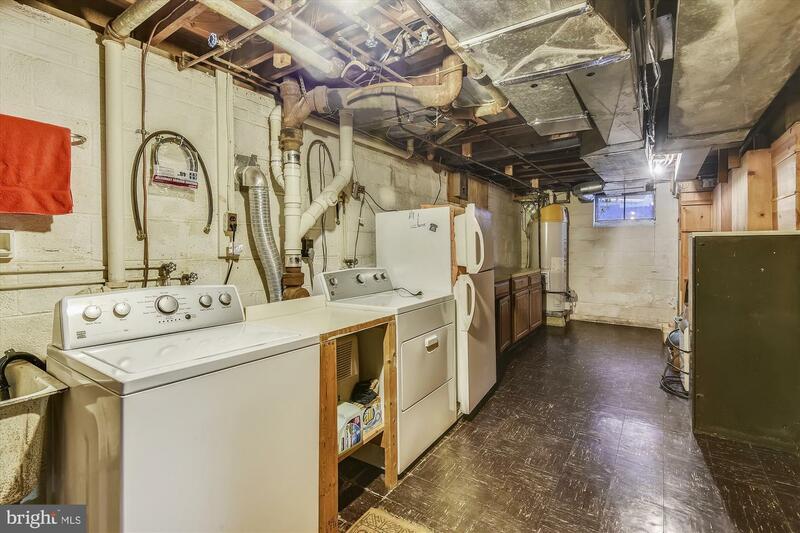 Don't miss the oversized one car garage with covered walkway to home. 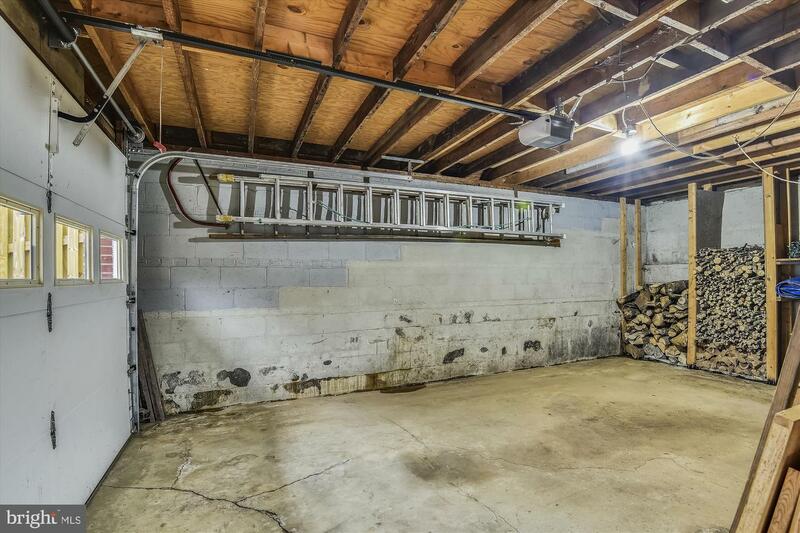 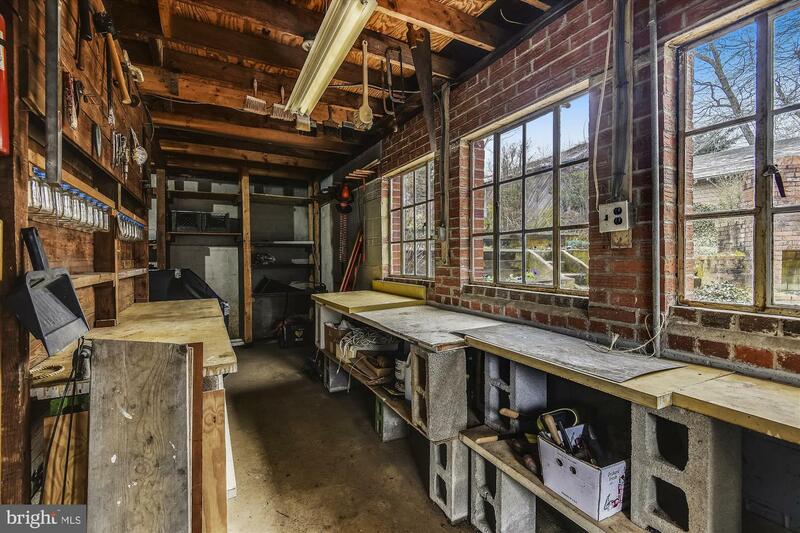 Lighted storage room above garage too. 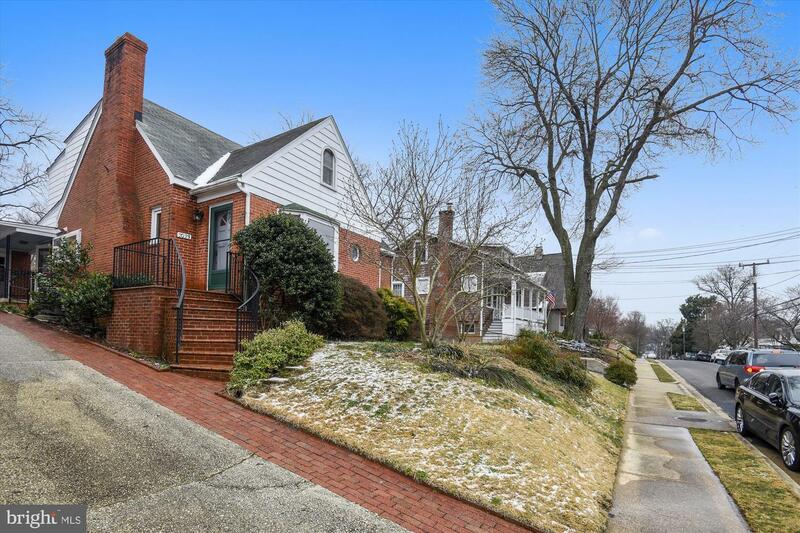 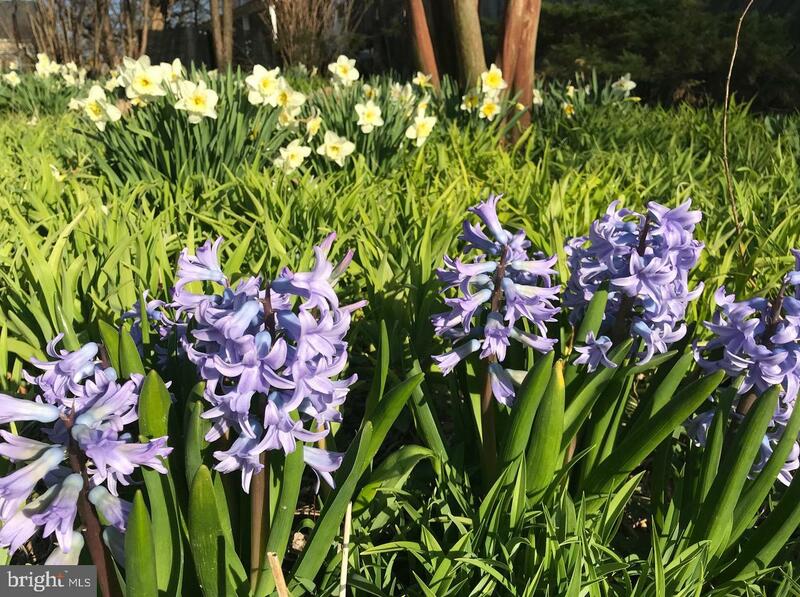 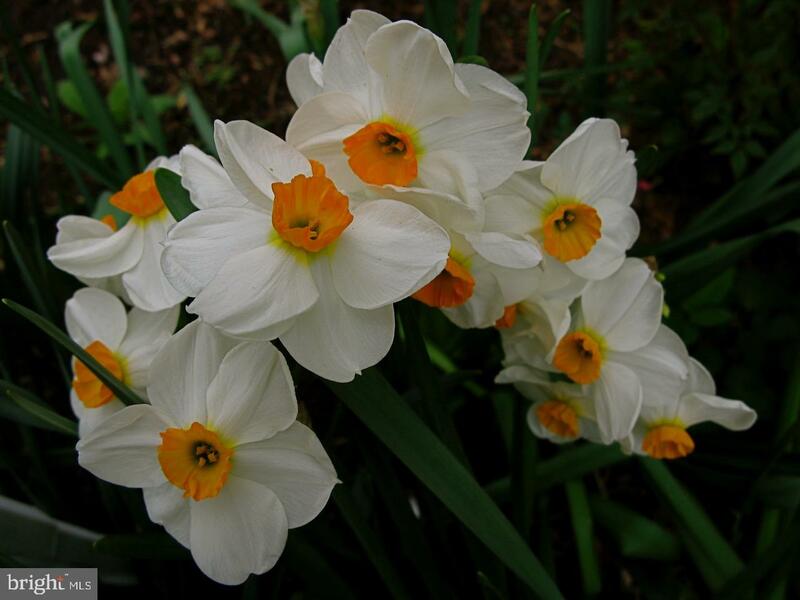 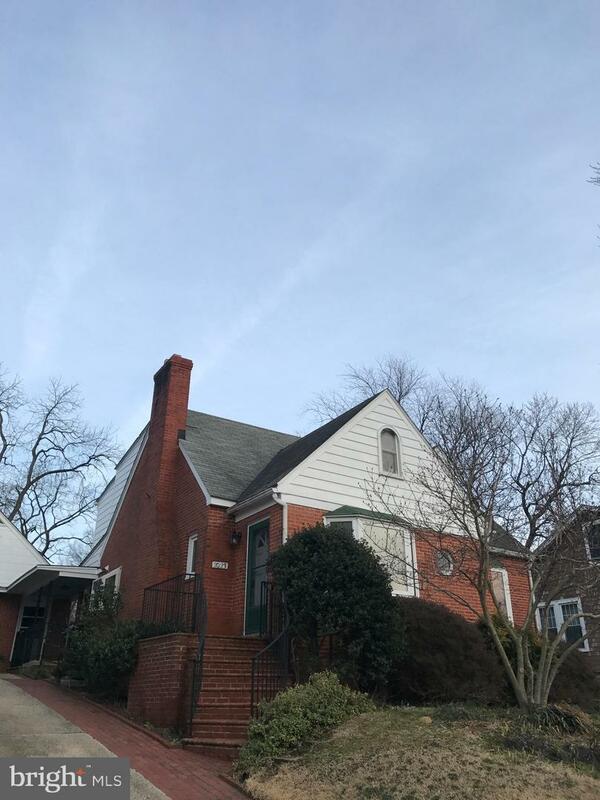 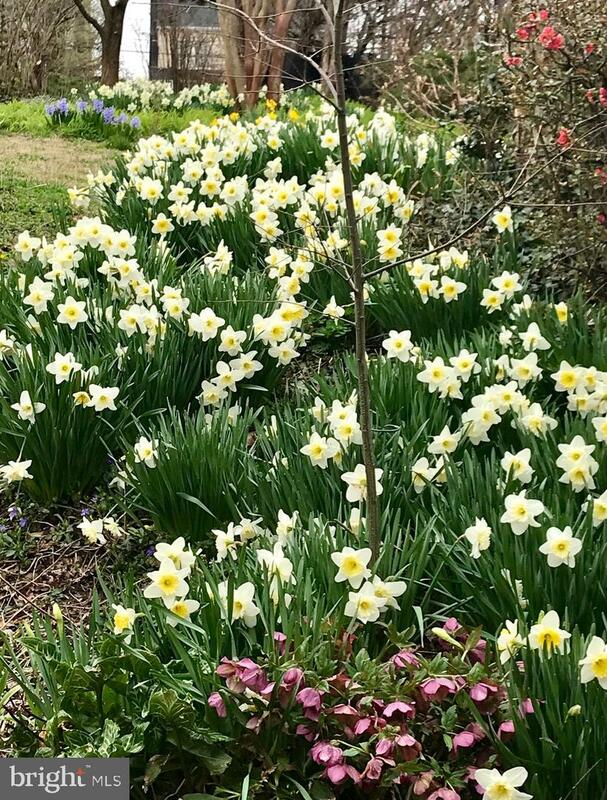 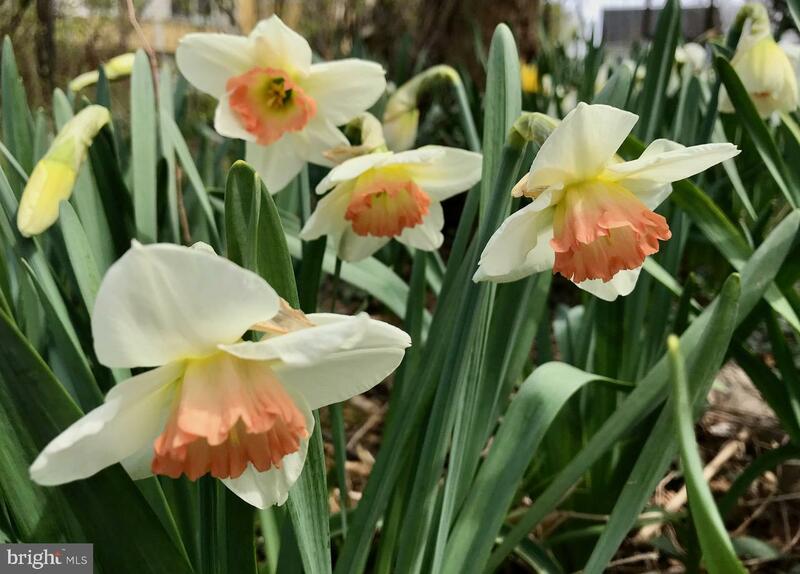 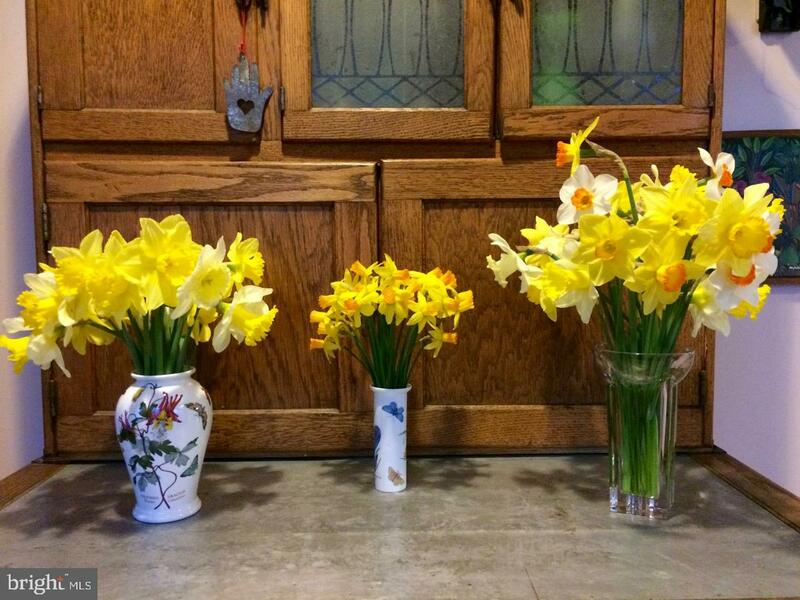 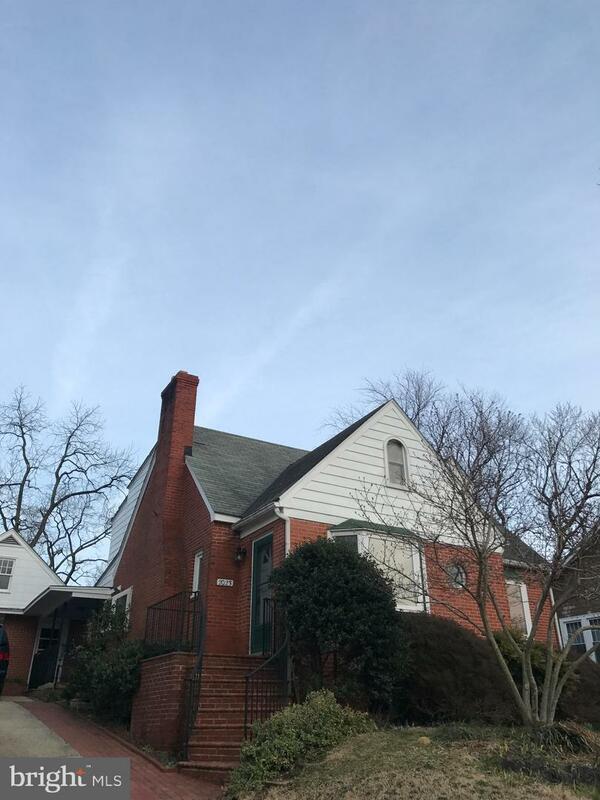 Open Sunday, 3/10 from 1:00 to 4:00 pm.